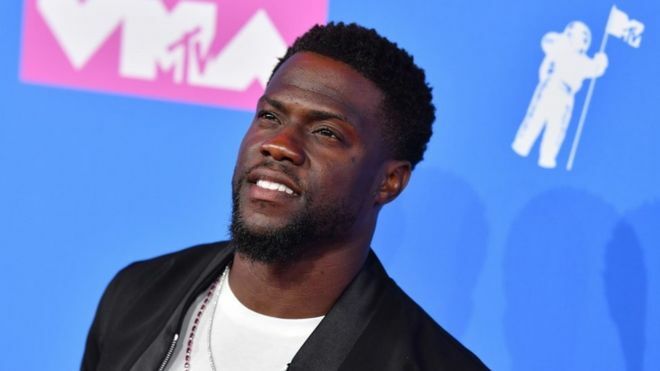 Kevin Hart faces an accusation made by a former business partner over a $2 Million Legal Battle. 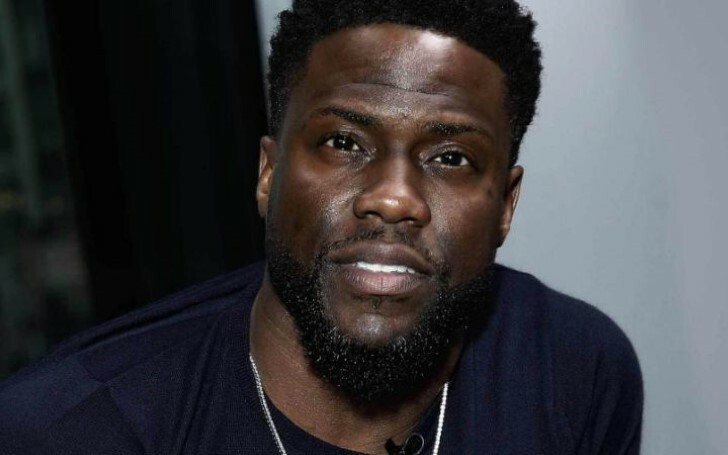 Controversial American actor Kevin Hart once again lands on another scandal. This time the comedian faces an accusation from a former business partner for attempting to drag out of their $2 million legal battle. Hart, apparently, failed to pay the signed commission deal that involved "marketing and celebrity tie-in deals." The allegation further claims Hart showed no interests in turning up to face the case. As a matter of fact, the actor is still yet to provide proposed dates on the case, as per court documents acquired by iGo Marketing & Entertainment, The Blast reports. The guy who made the allegation claims he made an agreement concerning the 39 years old star, in partnerships with numerous brands including Coke-Zero, Vitamin Water, Electronic Arts, two deals with Caesars Entertainment, the Cosmopolitan Hotel and a deal with Verizon Wireless, Miller-Coors where he was to get paid 15% of the deal. Hart, however, allegedly backed off from the deal in 2015 until it came around with Rally Healthcare. iGo Marketing & Entertainment who holds records of working with other well-known celebrities including John Legend, Jerry Seinfeld, Jamie Foxx, and many others allege they made a three years negotiation between Rally and Kevin Hart that implied the actor getting his payment with choices of partly in cash and partly in stock. Apparently, the 'Upside Down' actor dismissed the deal thinking he won't have to pay for the commission if he backs off, but, of course, as per the contract that didn't mean he would be required to stop paying. The suers now want no less than $1.8 million from Hart for violating the contract. Hart, on the other hand, too counter-sued the company for taking advantage of his stardom fame and name for their product marketing. Meanwhile, Hart is being ordered by a judge to pay his deposition when he is free and submit the required key documents. Upon the decision of the judge, iGo claims on being informed the actor switched his lawyer on the matter. The case is still going on whilst Kevin allegedly refuses to get involved in the matter as the suers don't hear a thing from the comedian.